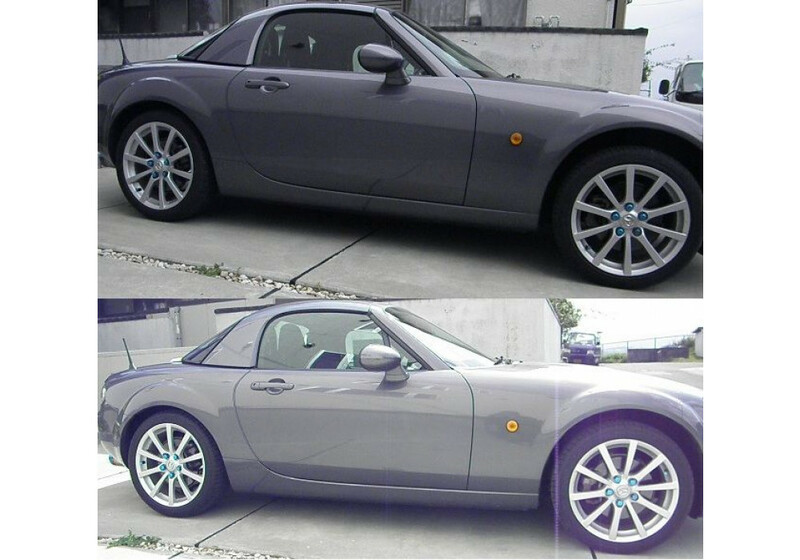 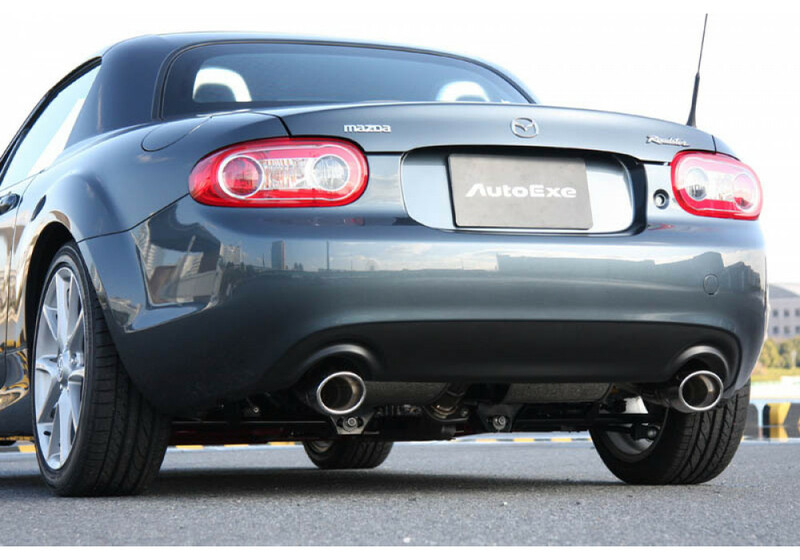 OEM quality lowering spring kit by Autoexe of Japan made for street and spirited driving. 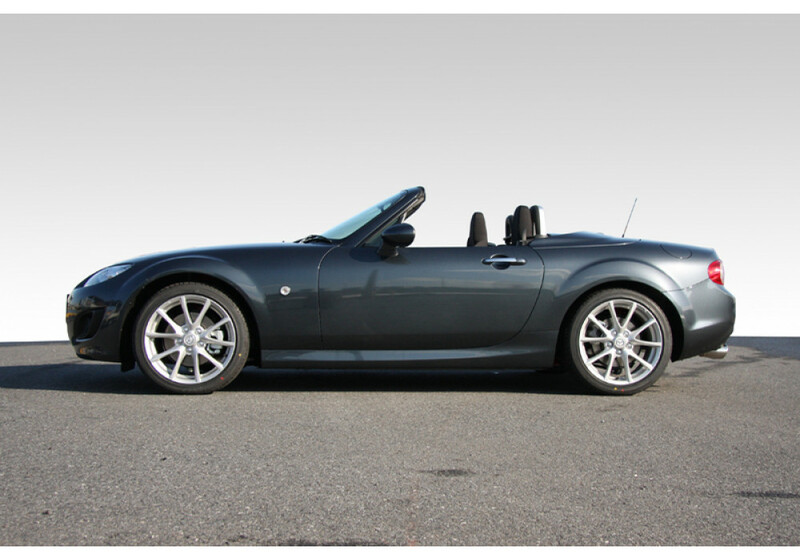 This kit is designed for the NC (2006-2015) MX-5 Miata and will provide a drop of about 20mm on all four corners. 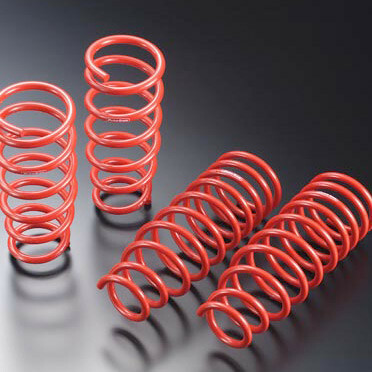 Additionally the spring rate is stiffer than OEM and will work well with either stock or aftermarket shocks! 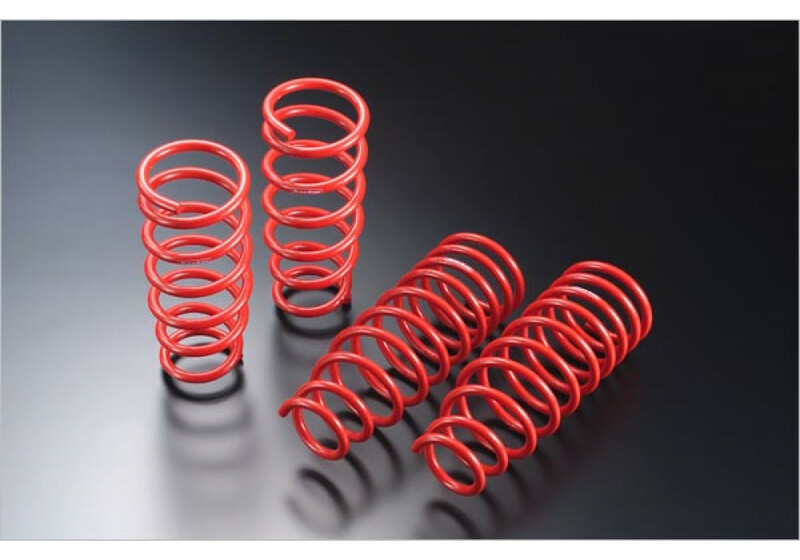 Autoexe Lowering Springs should be ordered at REV9 Autosport https://rev9autosport.com/autoexe-lowering-springs-2862.html as they provide the best service and speed we've seen so far!